Susie loves coming to Upside Motion for Xtend Barre. Outside the studio, though, she’s not just another face in the crowd. Meet the lady behind the boutique store Willow & Huxley, and find out how she stays so fit while running her own business. 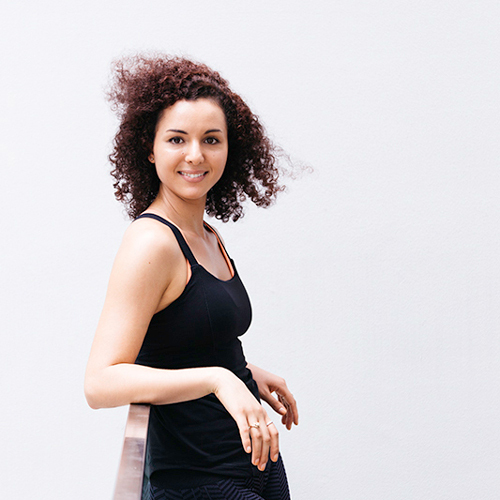 Danielle is a teacher at the Royal Dance Academy, and spends her time coaching children of all ages on a daily basis. She’s also a regular Xtend Barre girl. Learn what it is that brings her to Upside Motion, and take a glimpse at what life is like being a professional dance teacher. Catherine has been a dedicated student for months, and she always helps to bring energy into class. Her hard work and elegant demeanour takes the entire class to a new level. It’s these little things that make you all the reason our studio rocks! When Kristina and Glen came in to the studio for the first time, we knew right away they were going to be fun to work with. Kristina from Russia and Glen from Australia are married and began working out together this past summer. 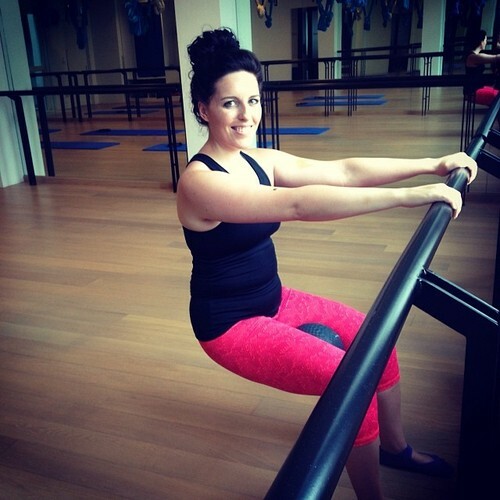 Jessica has been a consistent Xtend Barre student since we opened our doors this past summer. Getting bored with the gym, she wanted to try something new to challenge her body even more. She has been hooked ever since! 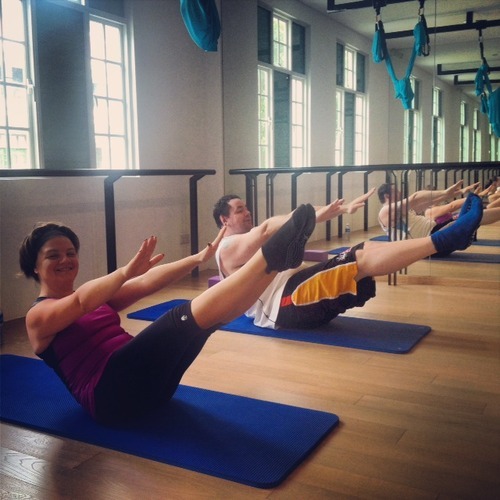 She works incredibly hard in all of our classes, looking great while doing so! We are starting our Upsider Spotlight series, where we ask members of our Upside community to share a piece of themselves with us. This month, we present Stephanie Johnson!